The quickest way for a financial advisor to become an Elite Advisor is to model the Best Practices of Elite Advisors. 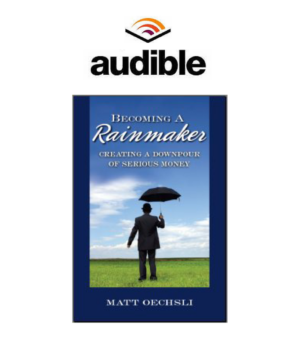 This book is designed to serve that purpose; a road map for replicating the actions of the industry’s elite. In a way, this book will serve as your surrogate role model. Why is this necessary, you might ask? 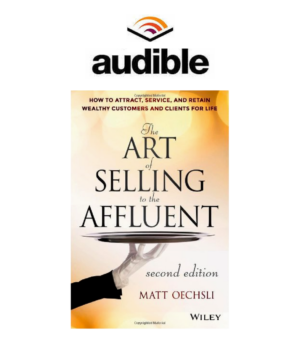 Because top producers of yesteryear are not necessarily role models for acquiring and developing loyal affluent clients today. This is a new world. In today’s environment, relationship management and relationship marketing are inextricably linked. 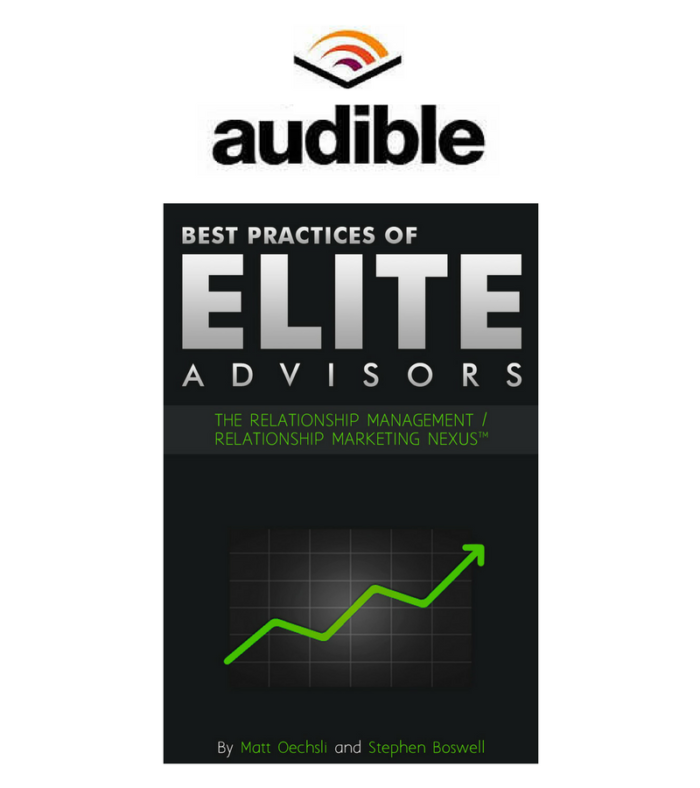 Elite Advisors have discovered that by expanding relationships with their affluent clients, getting more personal with husband and wife, they are able to strengthen these relationships while simultaneously penetrating spheres-of-influence. It’s a beautiful process. This type of personal approach is built upon solid business practices. Elite Advisors have highly efficient practice management systems, a well-defined wealth management process, and a system for high level personal service. It’s hard work, but very rewarding for everyone involved. 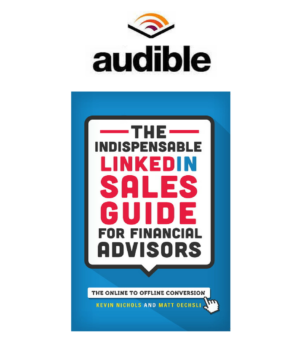 From our 35 years of coaching and training, we know that Elite Advisor status is possible for every financial professional, regardless of background, personality type, or natural sales ability. With the right focus and dedication, BIG results are possible. Your journey begins today.